Nanook tells the story of Nanook and his Inuit family living and surviving in the Arctic Circle. The film is mostly significant for being the first full-length, journalistic documentary in film history. There were other short documentaries and nonfiction films that came before it; for example, Thomas Edison made Electrocuting an Elephant (and yes, they really did and filmed that). There were also some experimental documentary-style films in the silent period, an important one to be discussed later in this list. 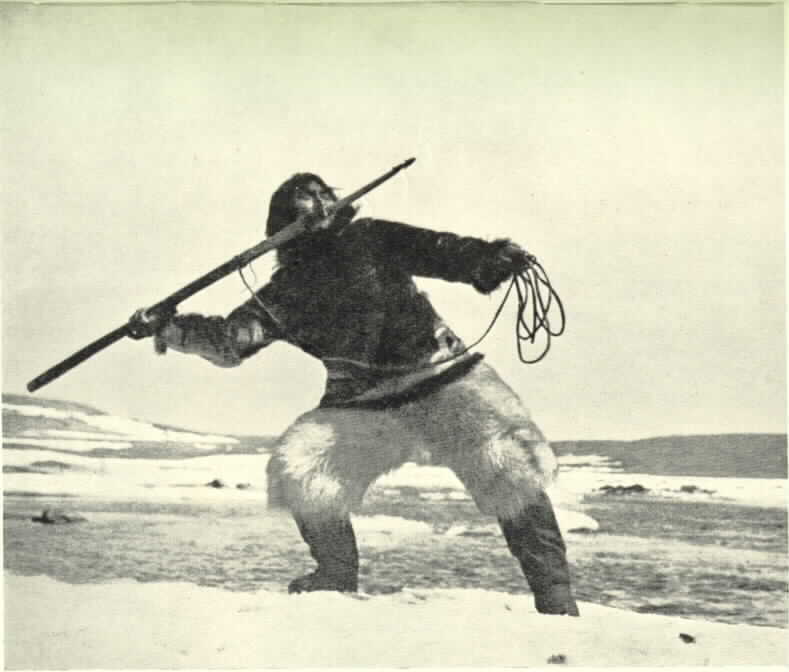 But as far as the modern-day documentary is concerned, in which a filmmaker sets out to tell a unique and fascination story of someone’s real life via interviews and the relatively un-cinematic “cinema vérité” recording of their lives, Nanook was the first. 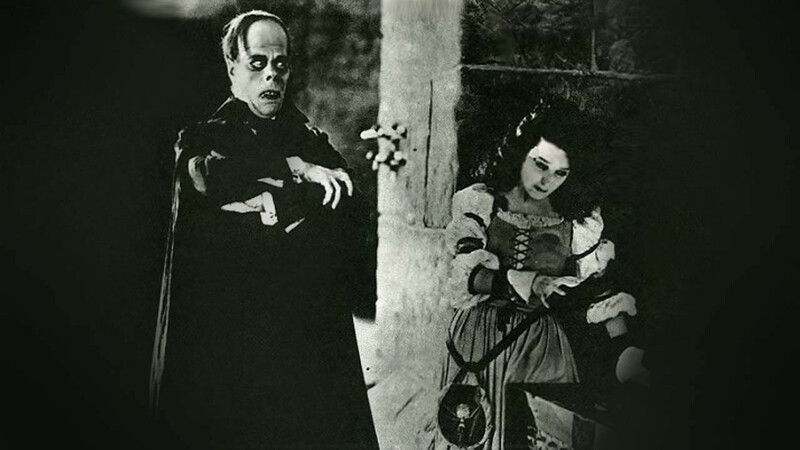 After making silent viewers uncomfortable in The Hunchback of Notre Dame, Lon Chaney went all-out in his techniques to scare the audience in Phantom of the Opera. Author and critic David Skal, in the Bravo network’s 100 Scariest Movie Moments, relates how Chaney used piano wire and other appliances to transform his face into basically a skull. Perhaps Chaney should be considered film’s first method actor. It paved the way for other great jump-scares, like those at the end of Carrie and Friday the 13th, and paved the way for the horror genre in general. 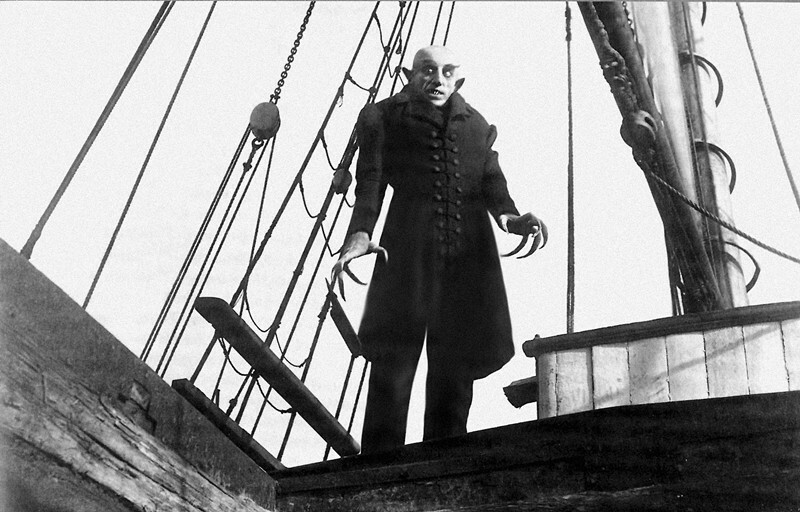 The classic Universal films featuring Bela Lugosi, Boris Karloff, and Chaney’s son Lon Jr., and many of the American horror films to follow, wouldn’t be possible without the work of Chaney Sr. in Phantom of the Opera. Sunrise tells the story of an unfaithful farmer and his fling from the city who seek to drown the farmer’s wife. 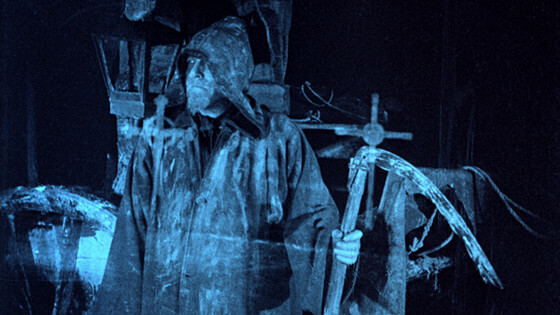 Murnau’s first Hollywood film is a thoroughly heartwarming film that is important for several reasons, including the fact that it featured sound-effects (but no spoken dialogue, so it’s still considered ‘silent’), and a technique called “double exposure” in which two images are overlaid in the same frame. The film is also significant for it being one of the first major feature films in which romance alone carries the film. The majority of silent films had romances in them, but as side plots. In Sunrise, the entire plot revolves around a love triangle, so the love felt by the characters in primary. It is still one of the greatest romance movies ever made. You’ve probably heard of the period of painting or film called “Expressionism.” Maybe you’ve specifically heard of “German Expressionism.” What art critics are referring to is this film. Its harsh lighting, abstract set design, and outright scary performances and make-up are what classify this film as expressionist. 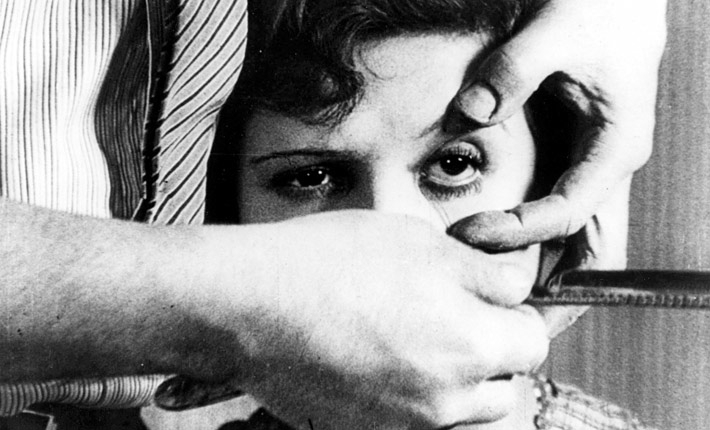 Wiene brought the expressionist tradition from the canvas—paintings like Van Gogh’s Starry Night and Edvard Munch’s The Scream—to the silver screen, in a unique continuation of an artistic tradition from one medium to another. German Expressionism later evolved to film noir when many German directors, such as Murnau, Lang, and Wilder, immigrated to Hollywood. Film noir was continued by the French New Wave directors, and many directors still use the style, sometimes adding variations and calling the style post-noir or neo-noir, today. 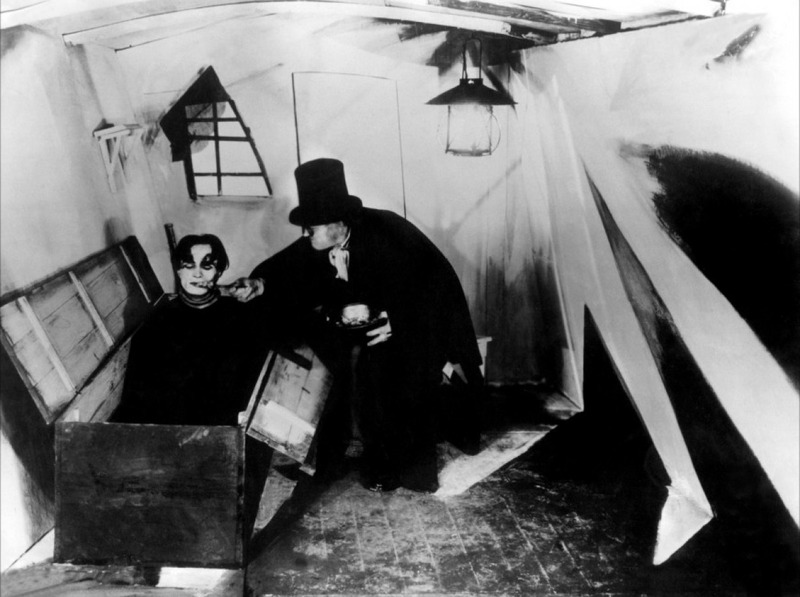 Caligari is also often considered if not the first horror film, then certainly one of the first.